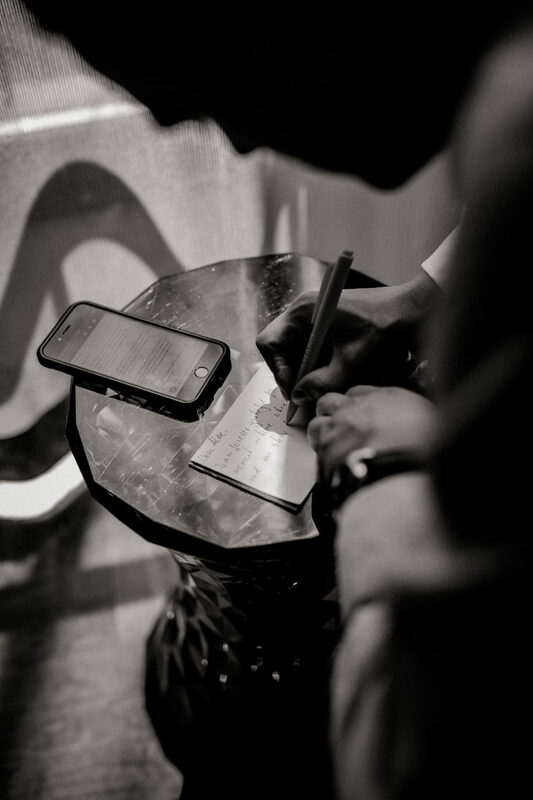 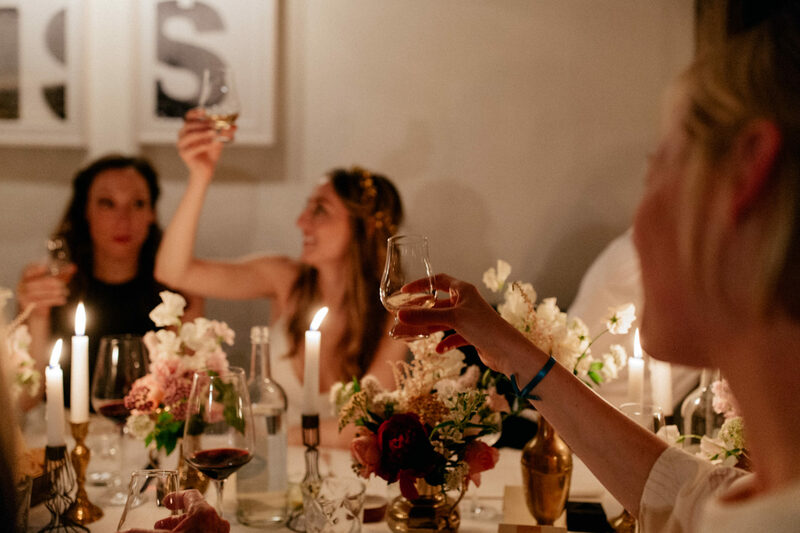 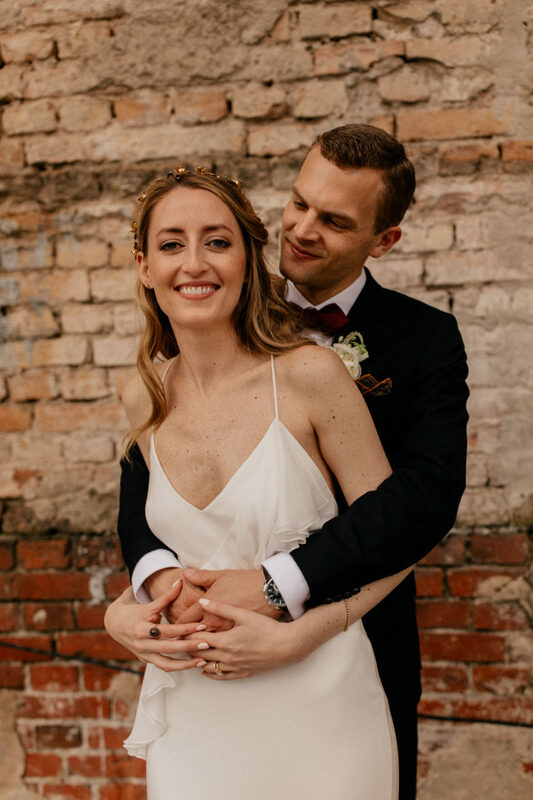 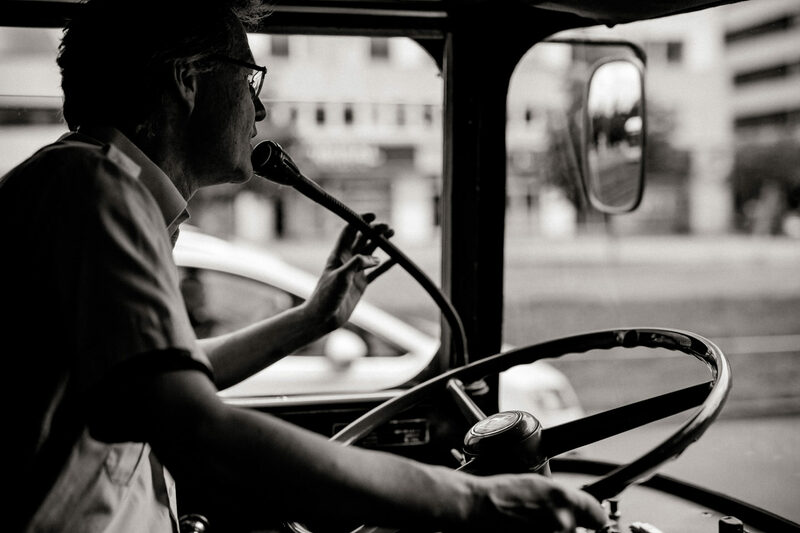 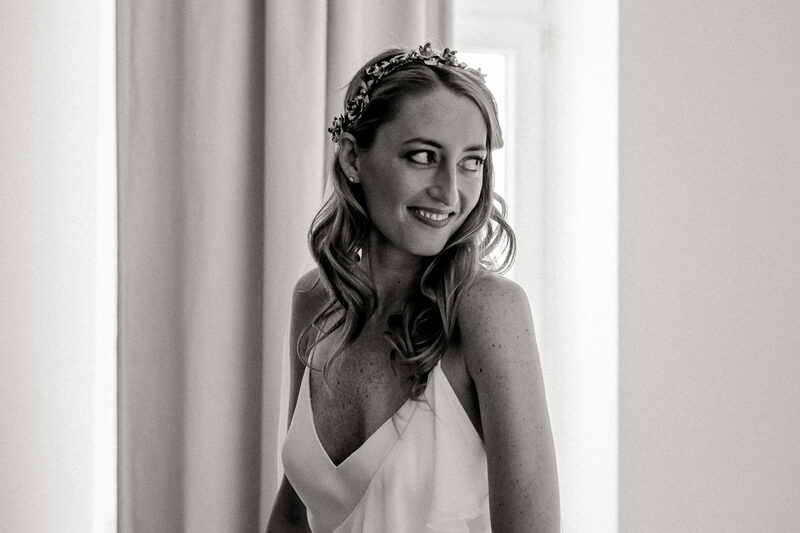 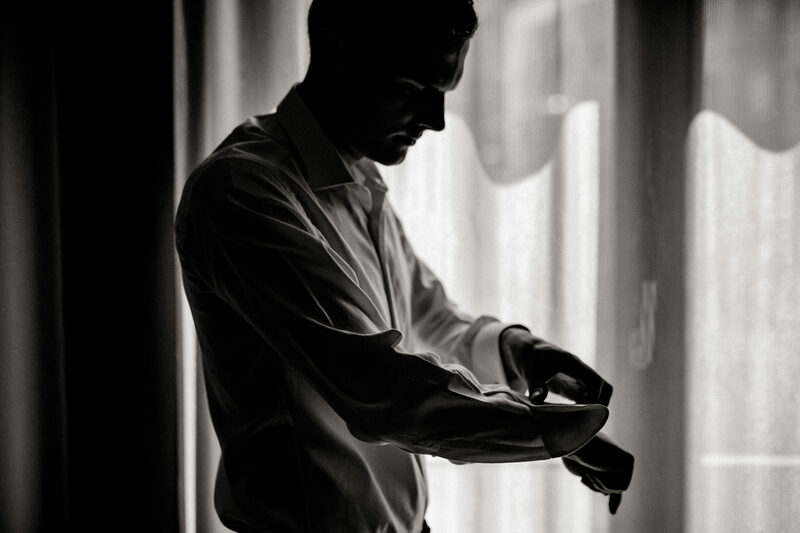 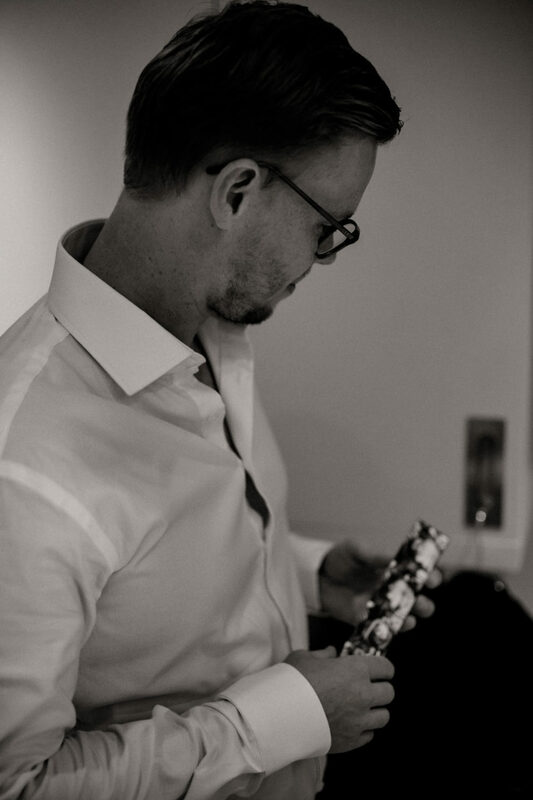 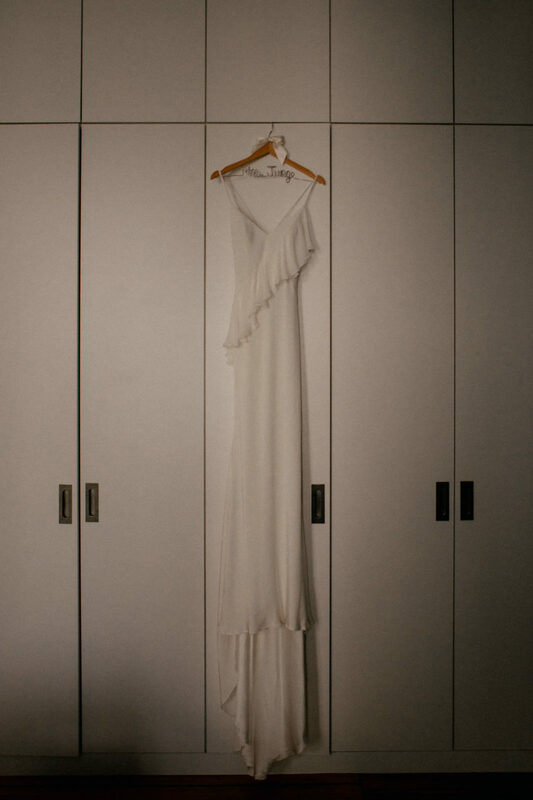 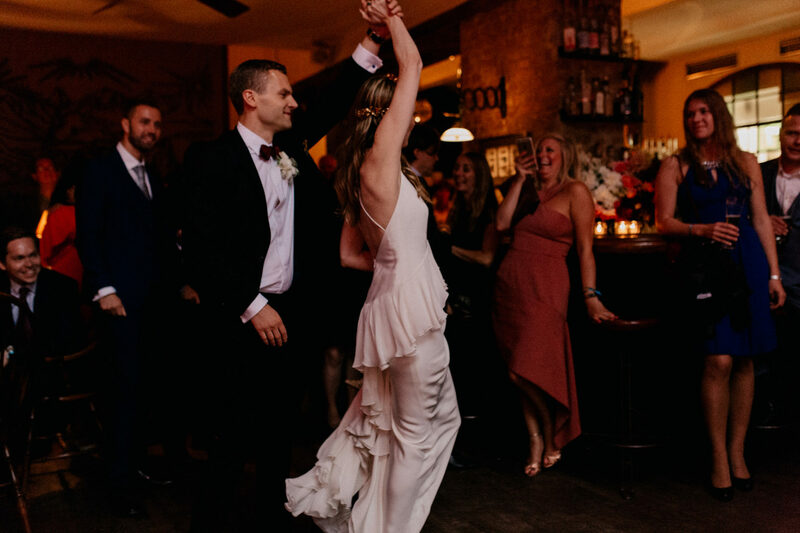 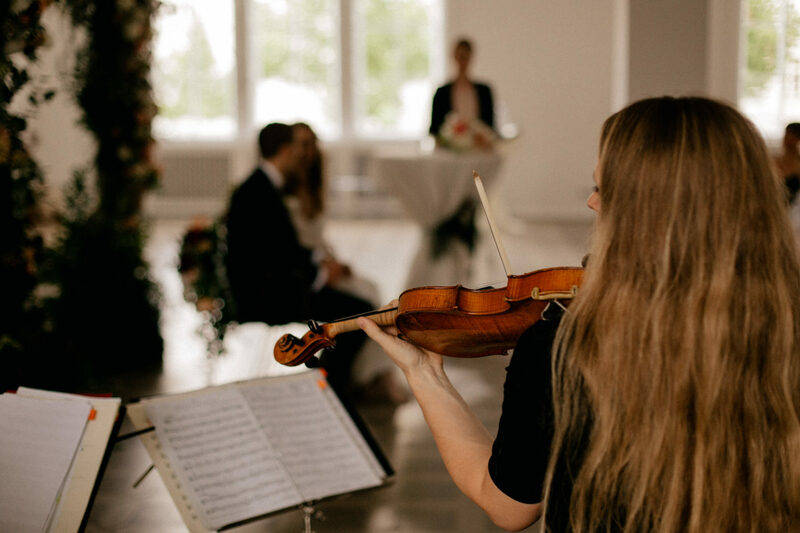 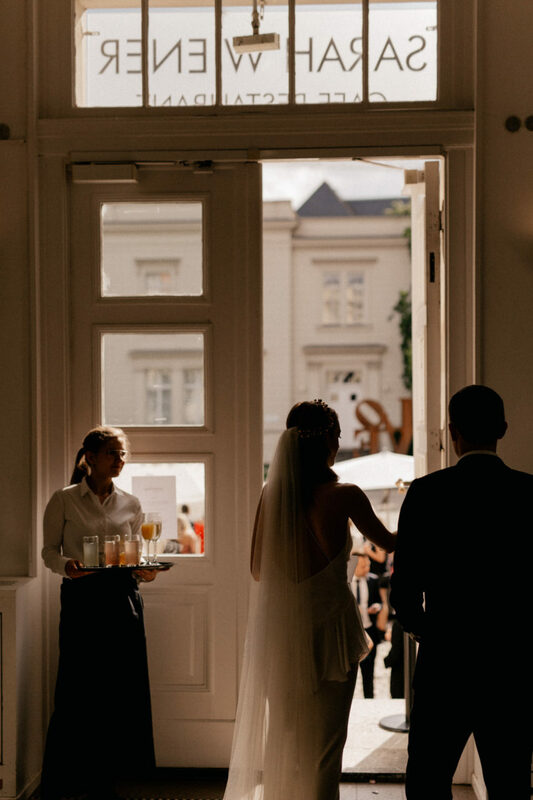 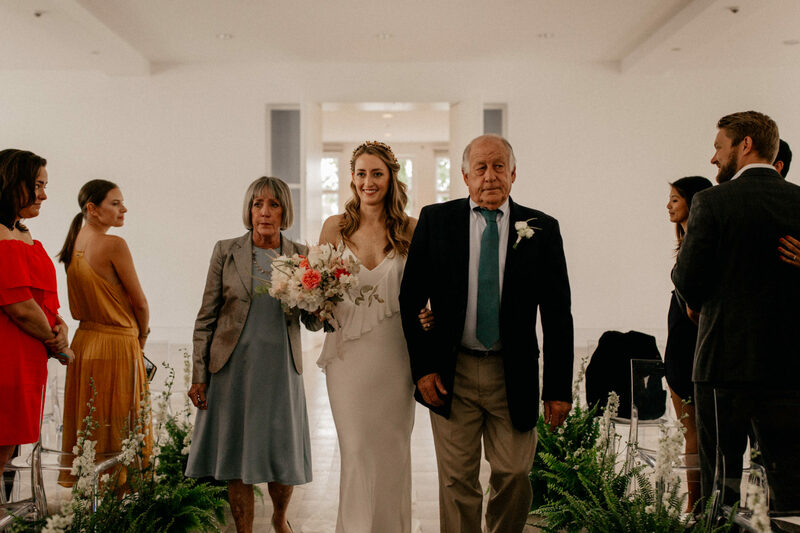 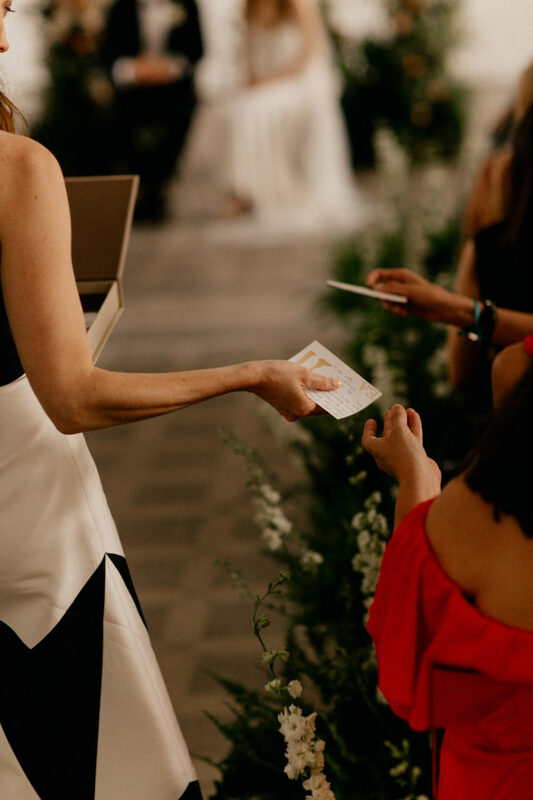 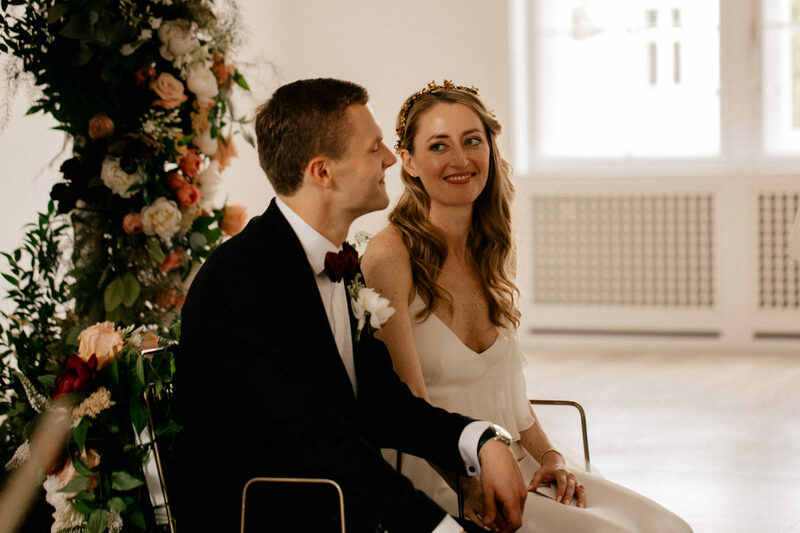 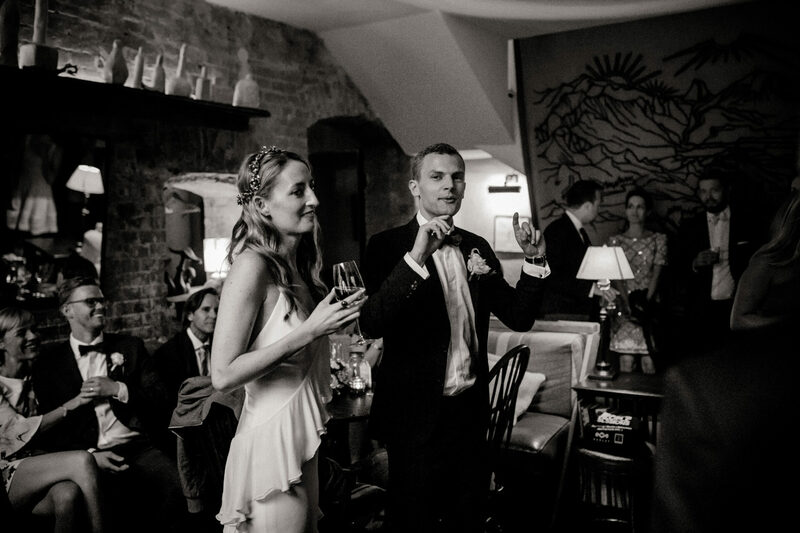 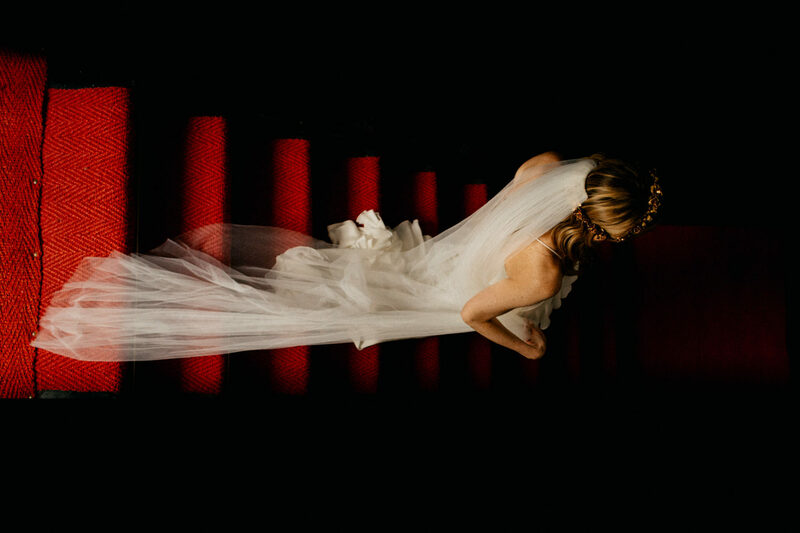 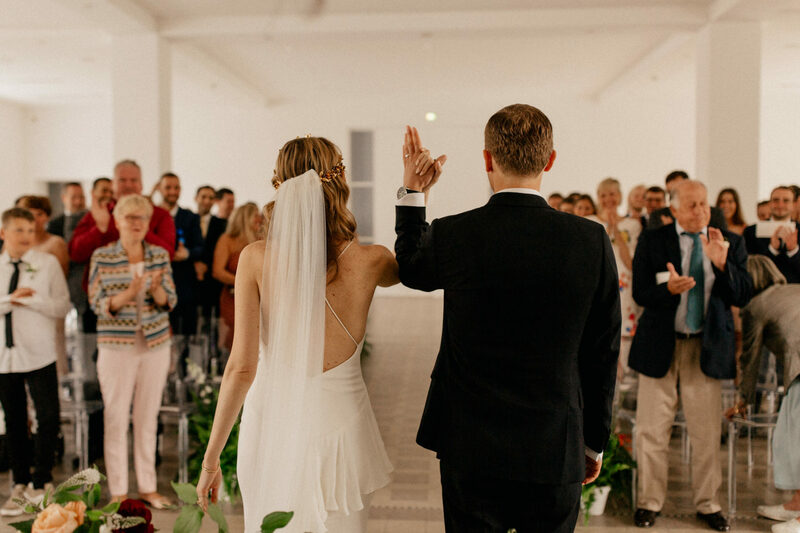 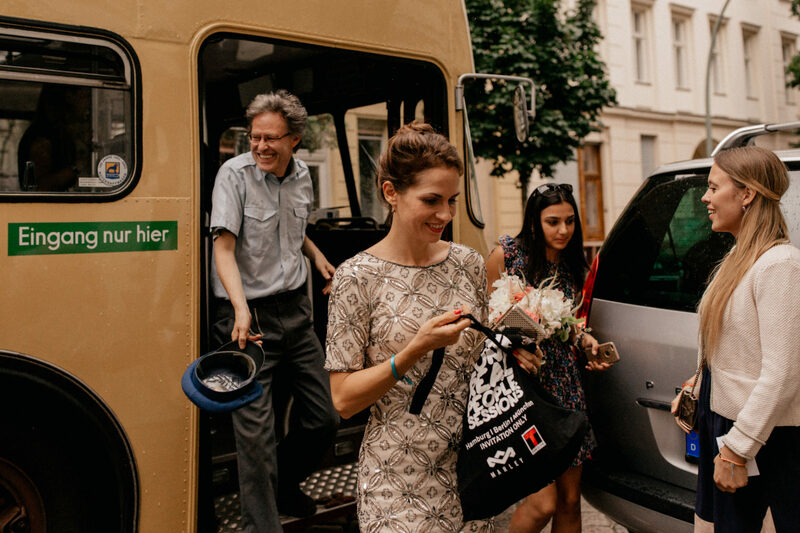 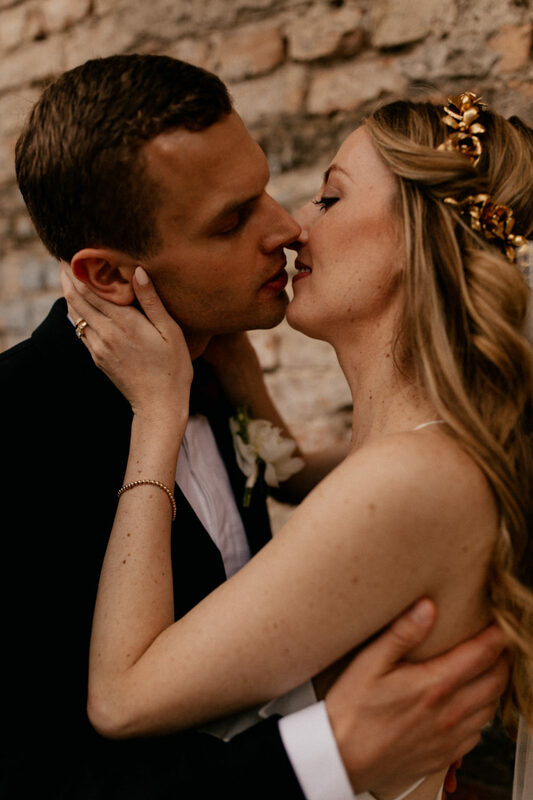 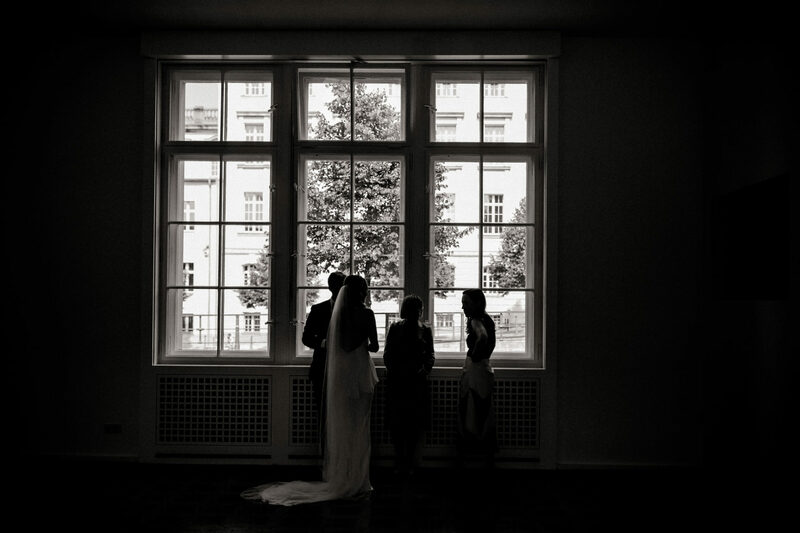 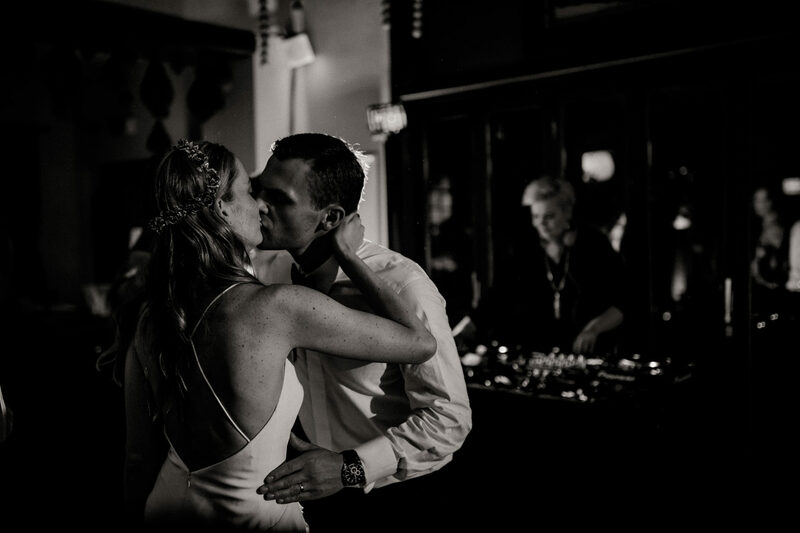 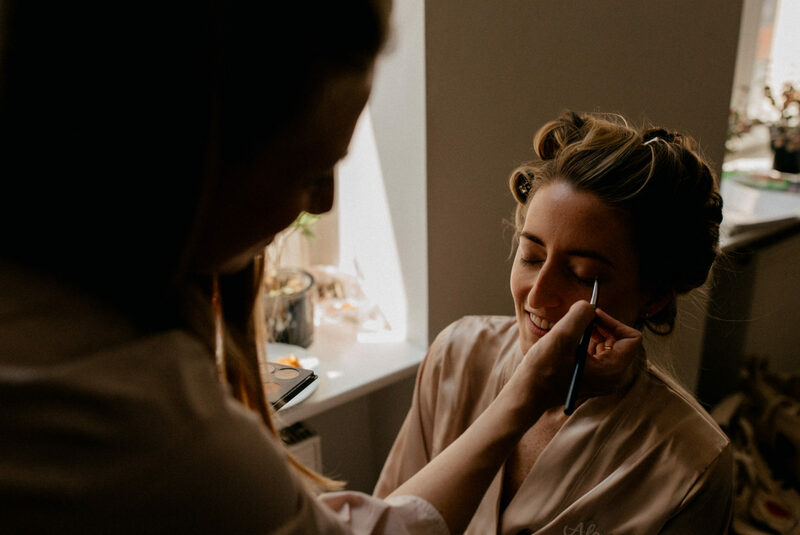 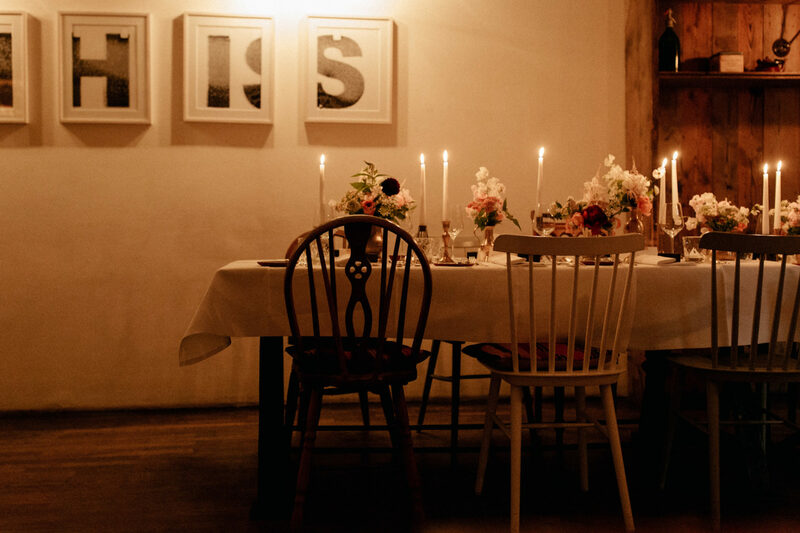 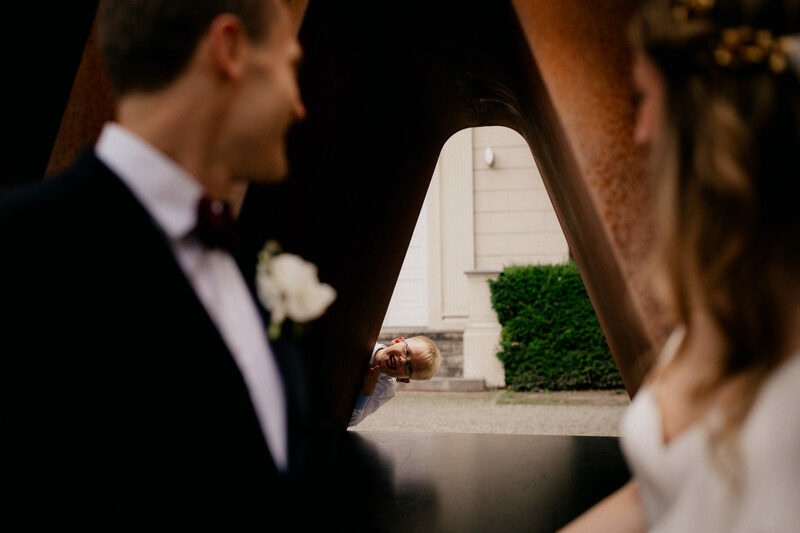 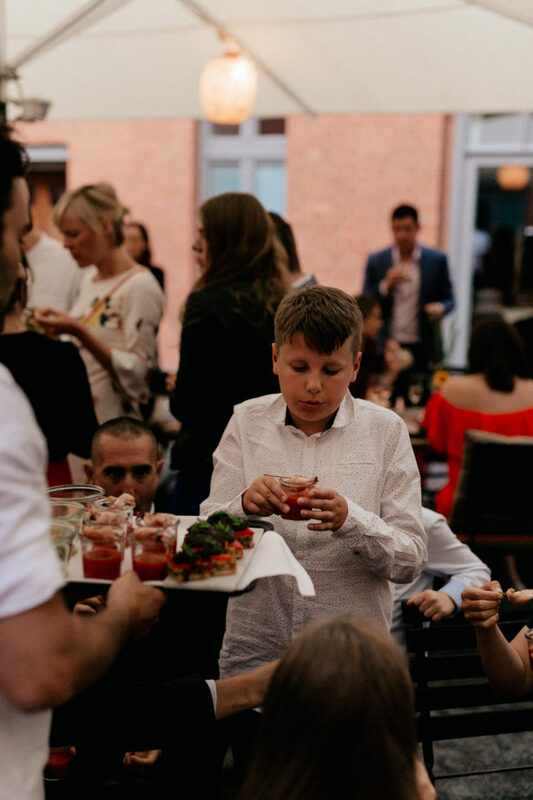 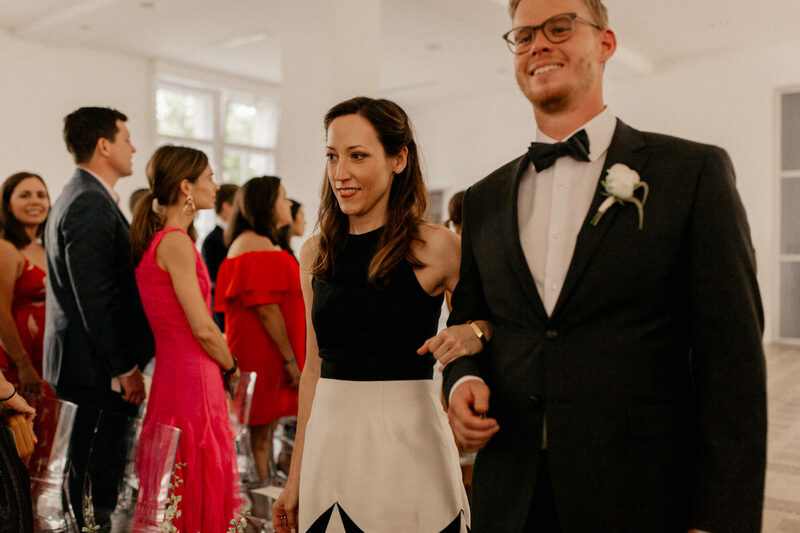 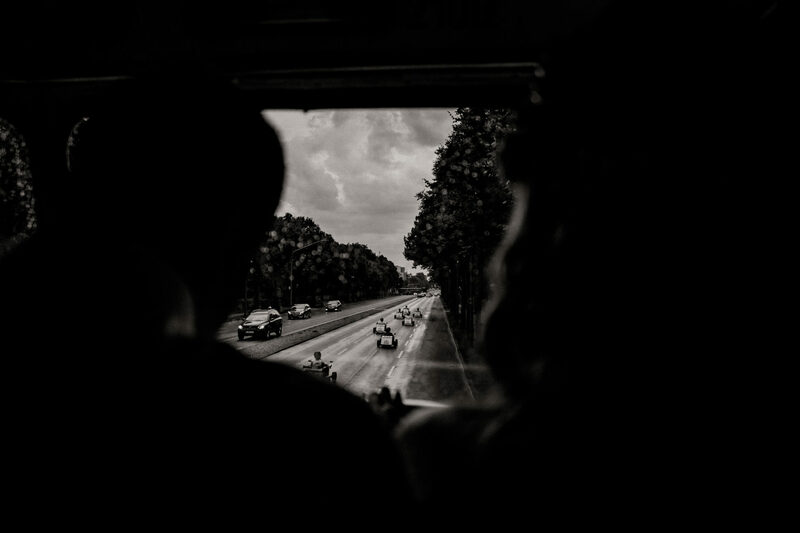 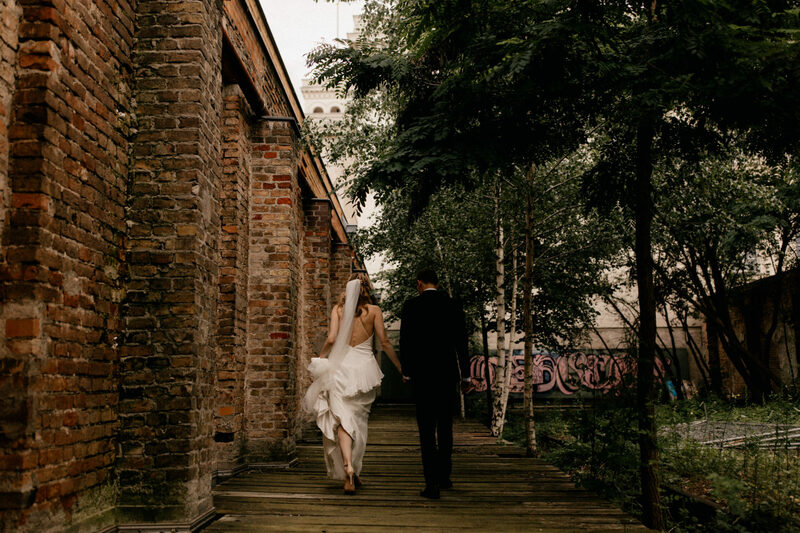 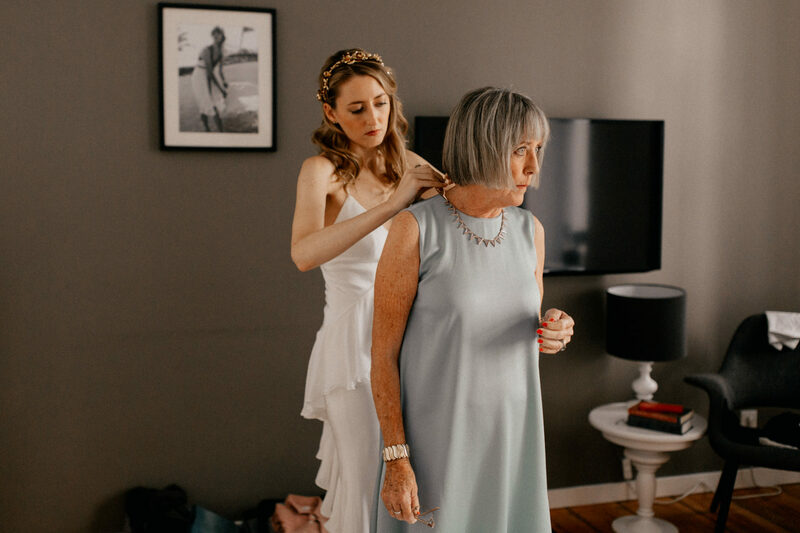 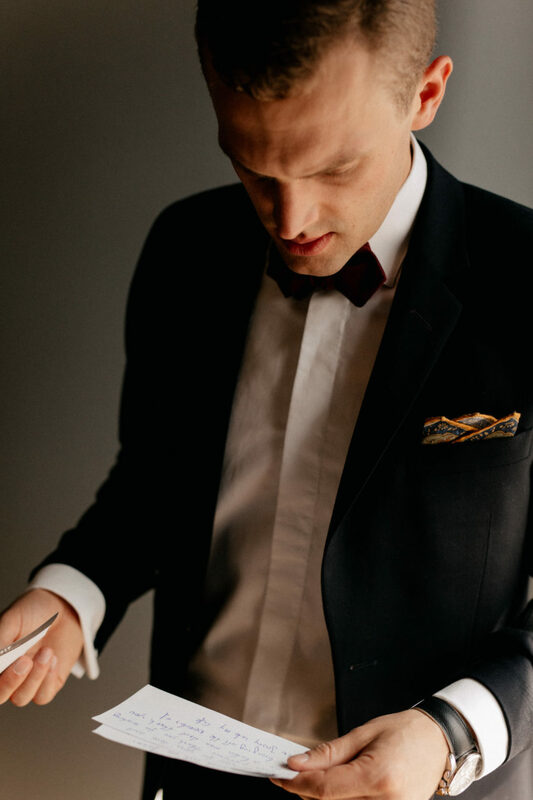 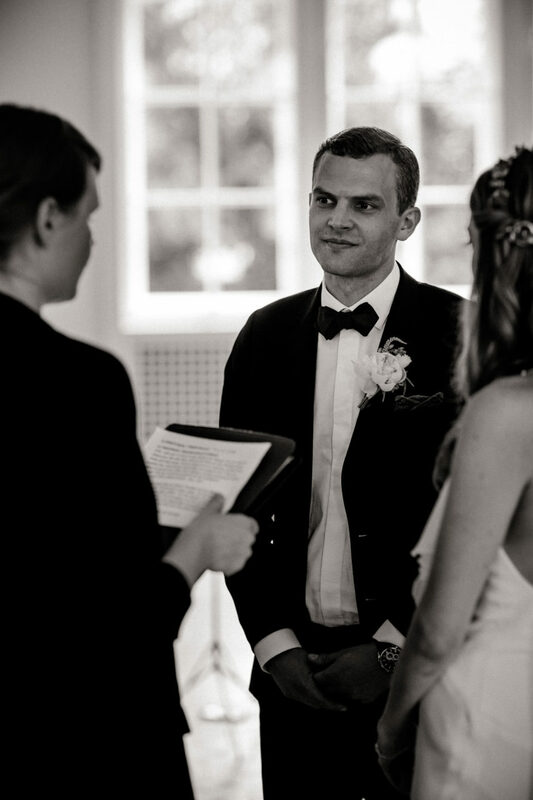 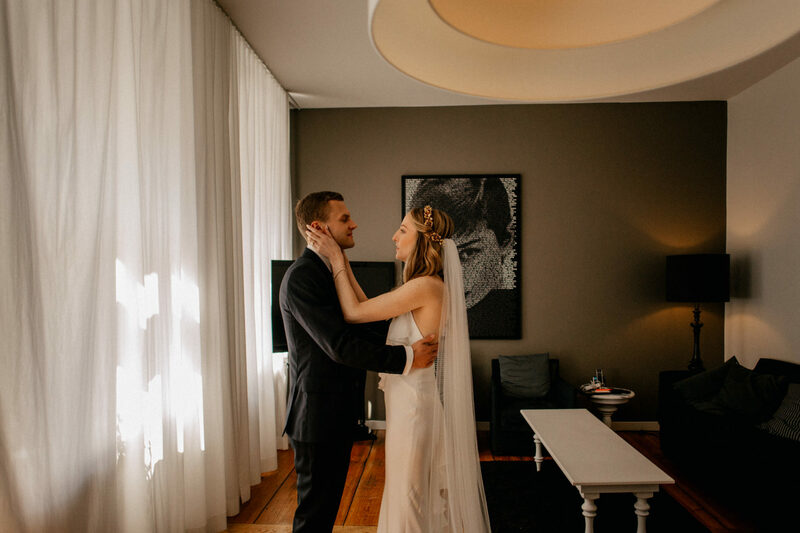 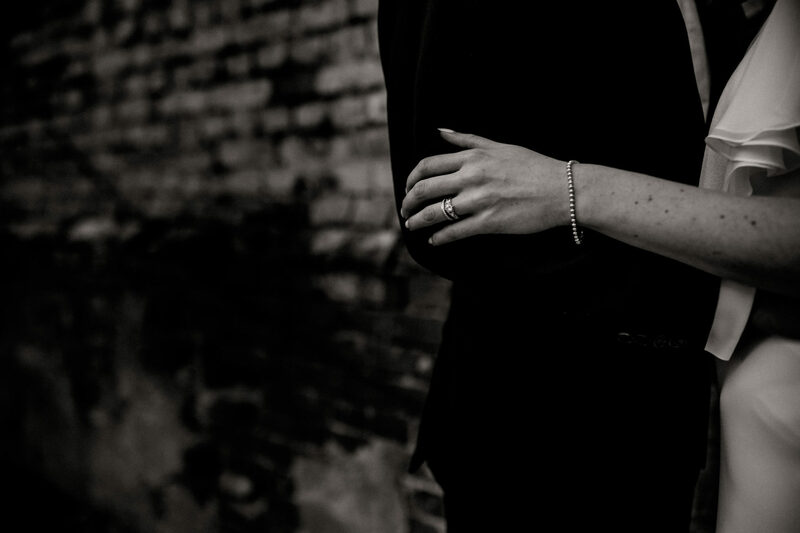 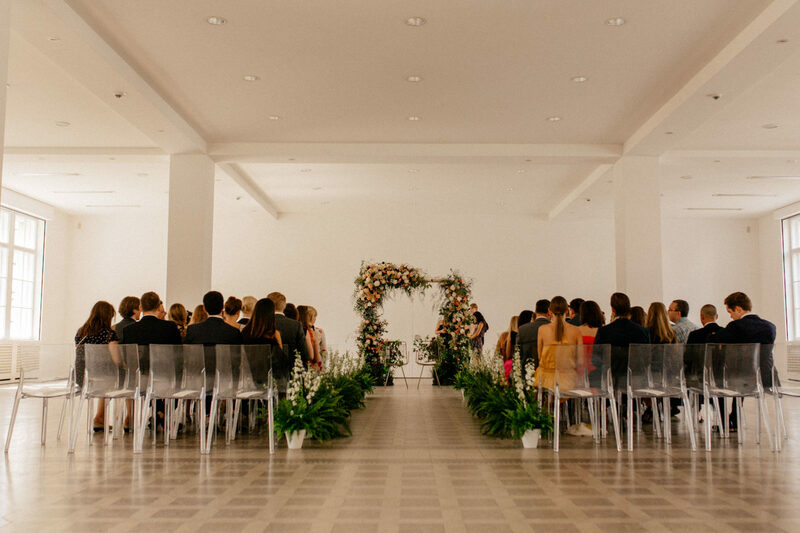 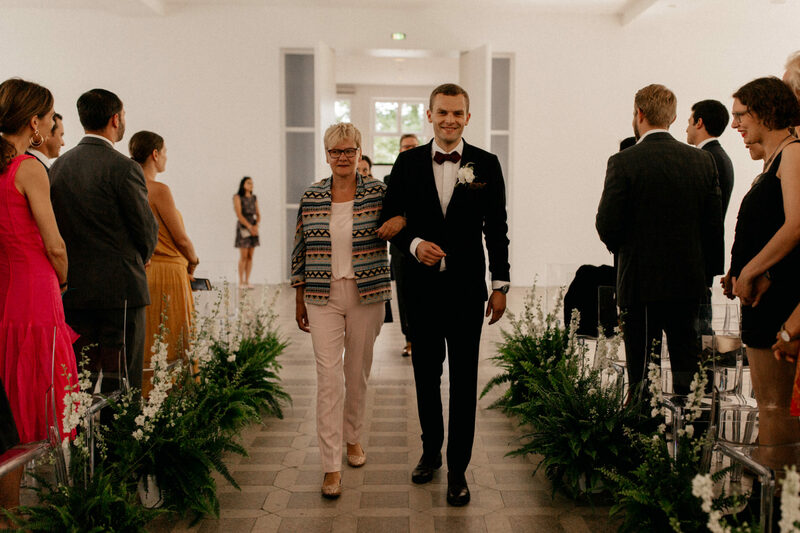 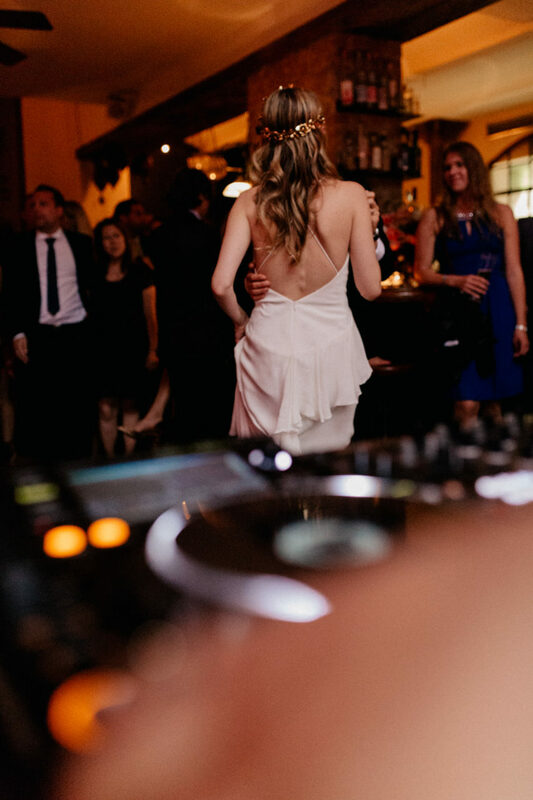 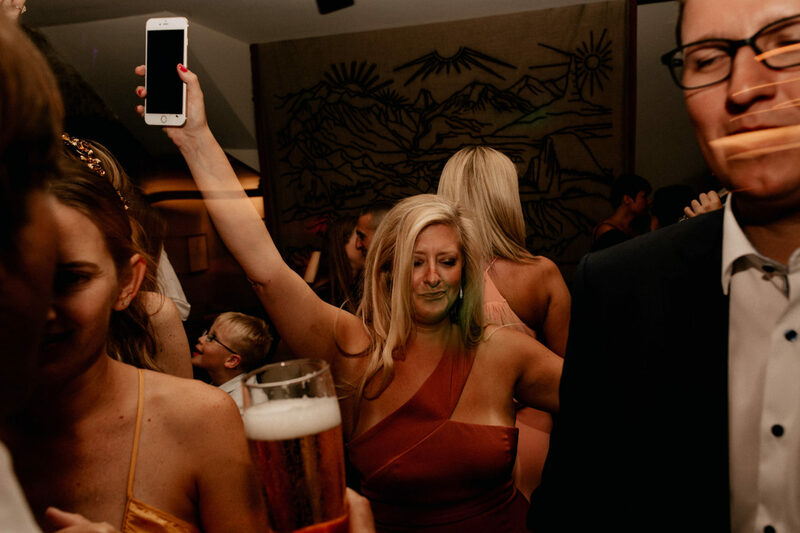 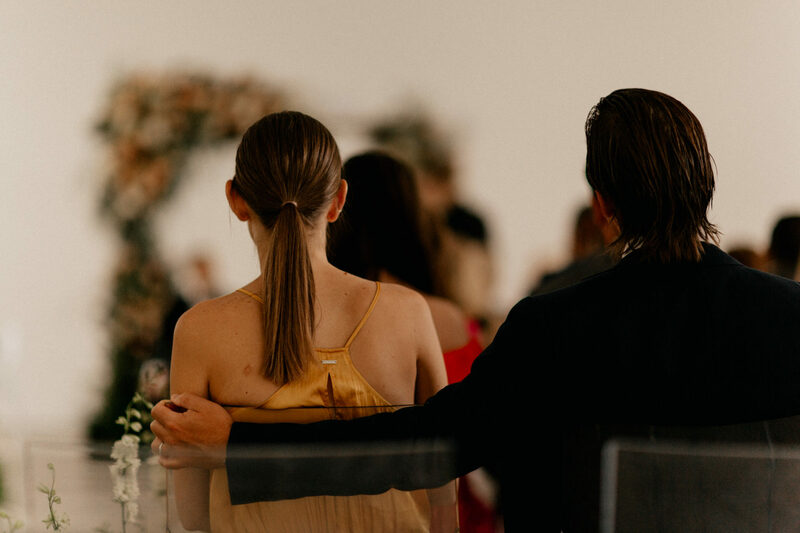 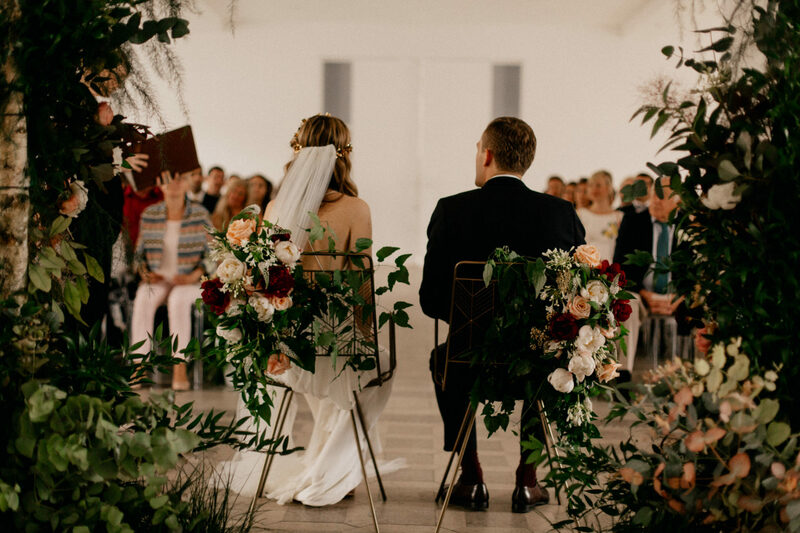 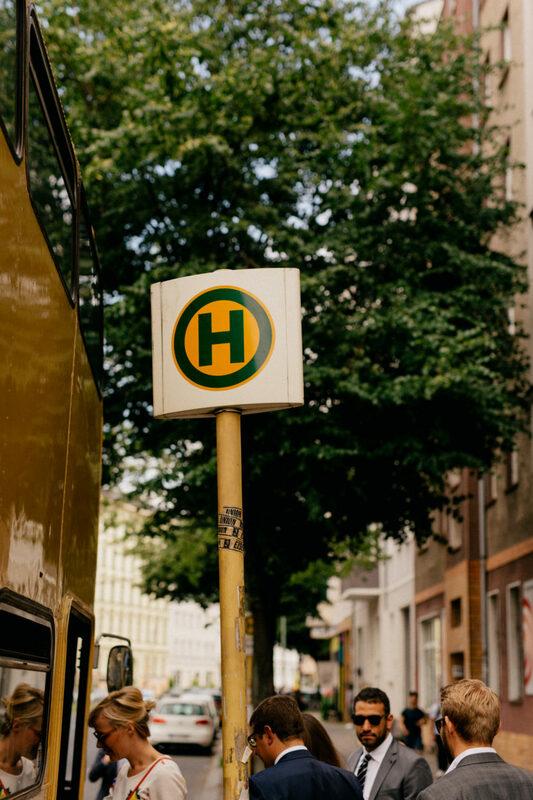 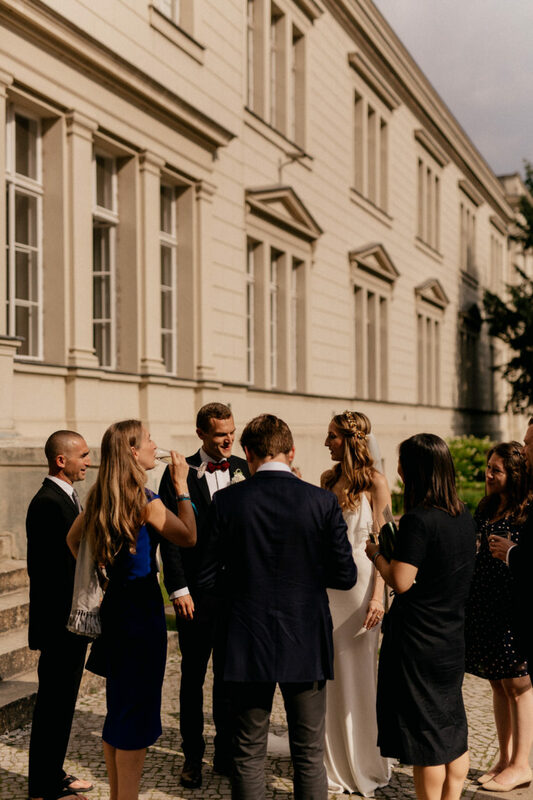 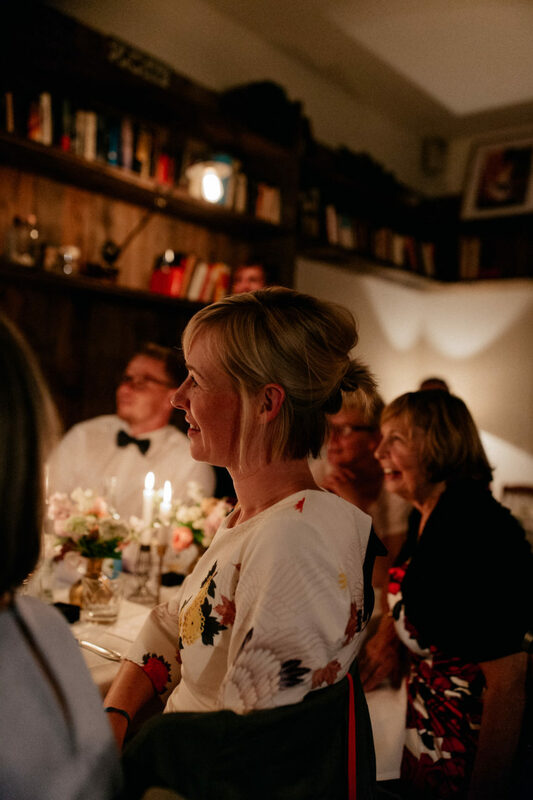 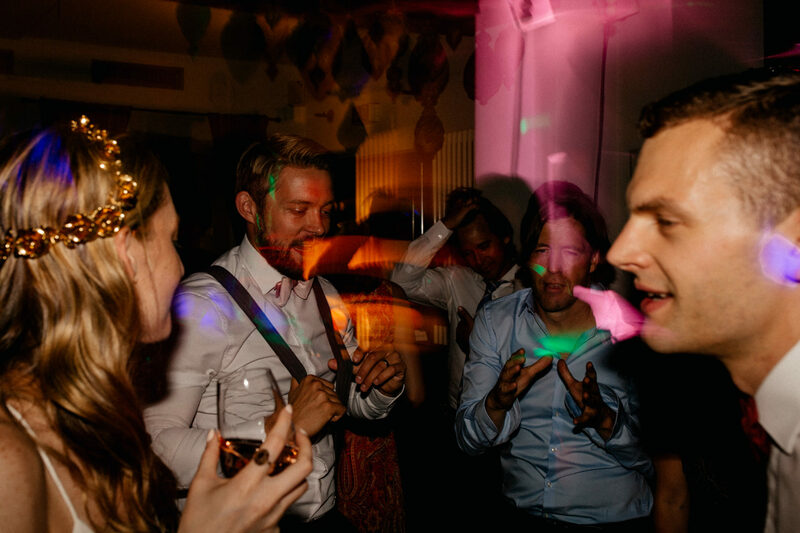 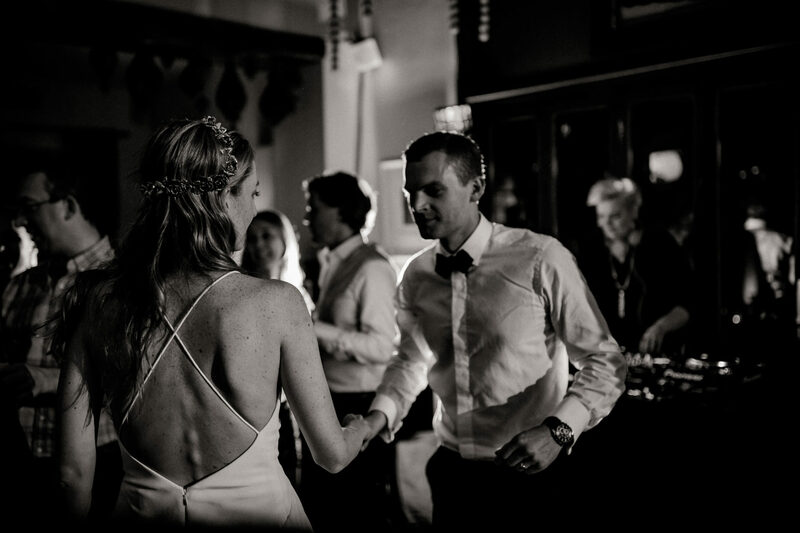 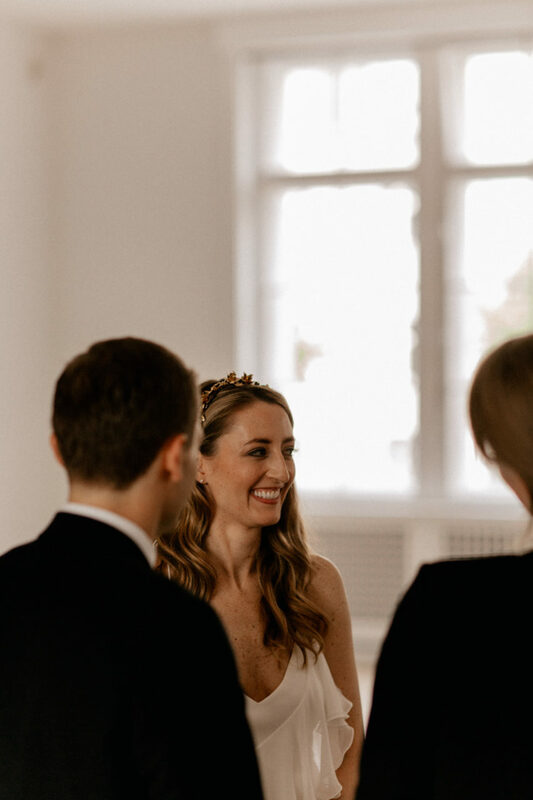 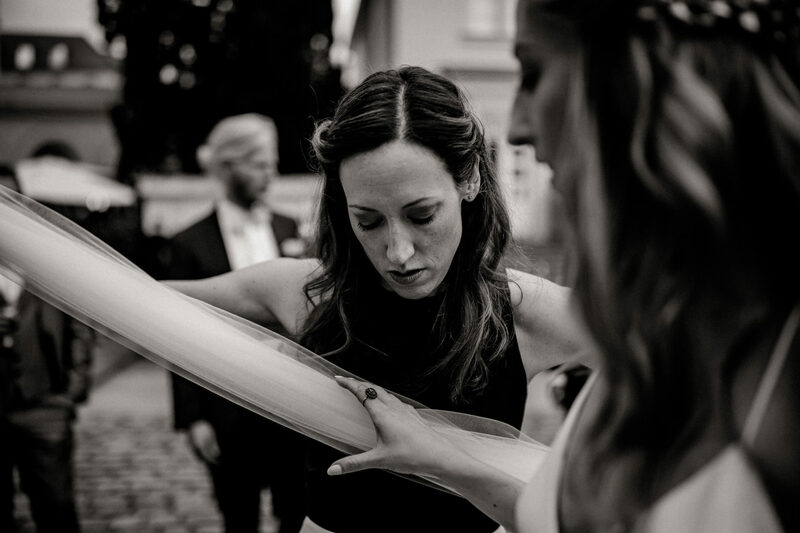 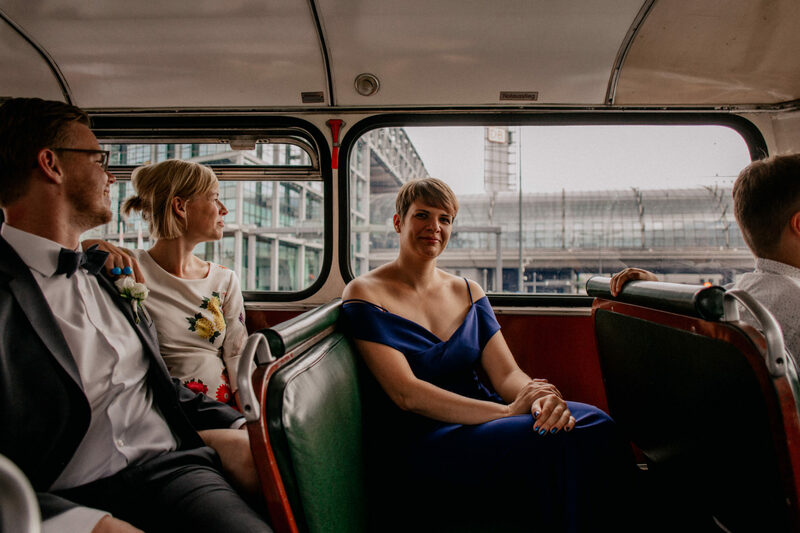 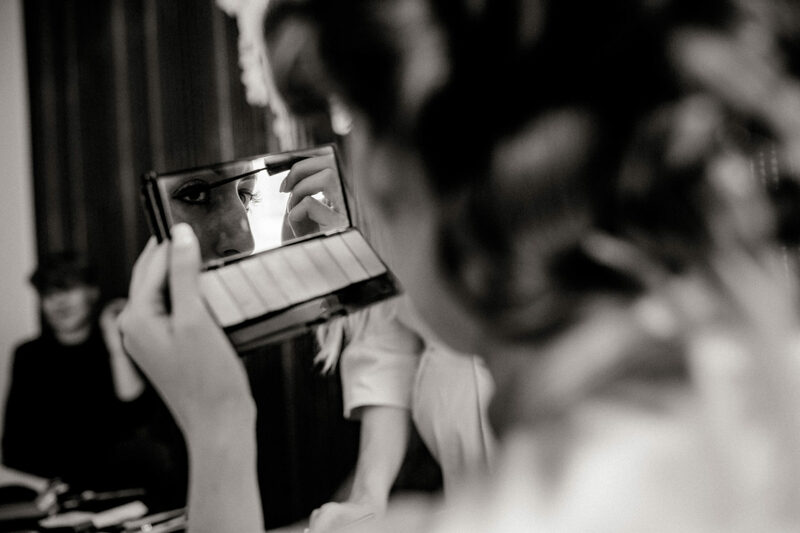 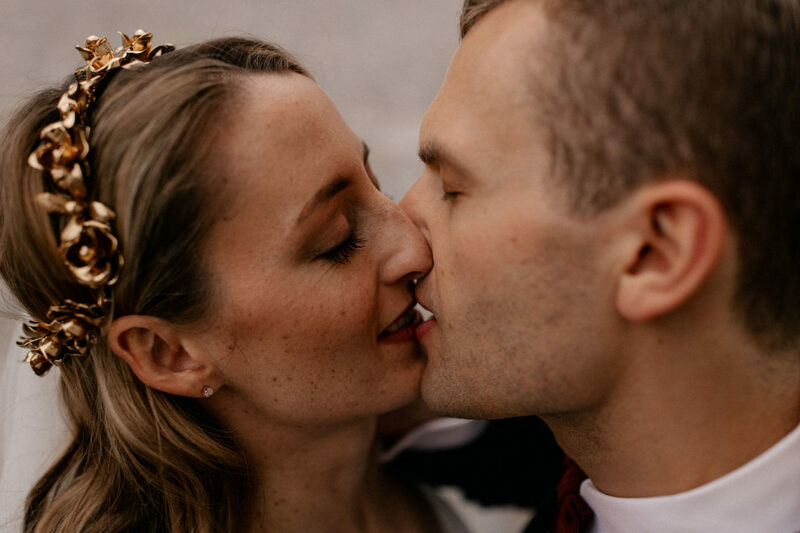 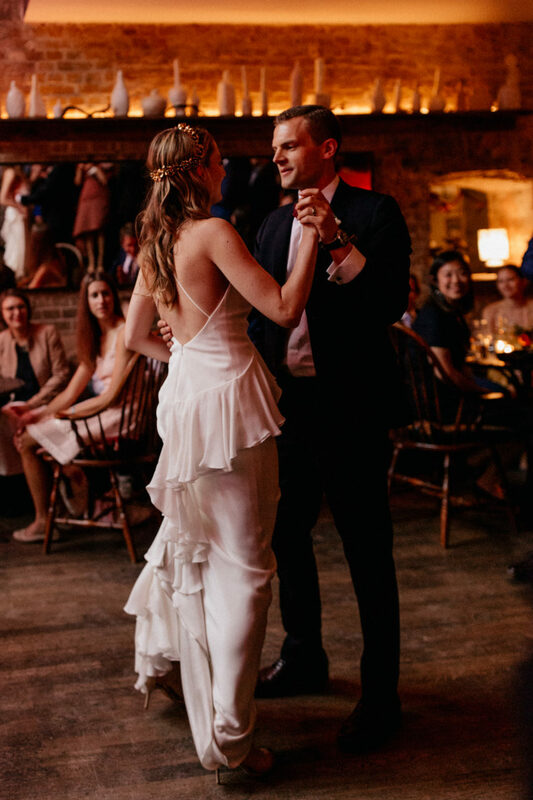 For over a year they planned a fantastic day and Alex has really outdone herself with all the organising and planning…on the day itself she had the helping hand of Josephine, wedding planner at Beautiful Occasions Berlin. 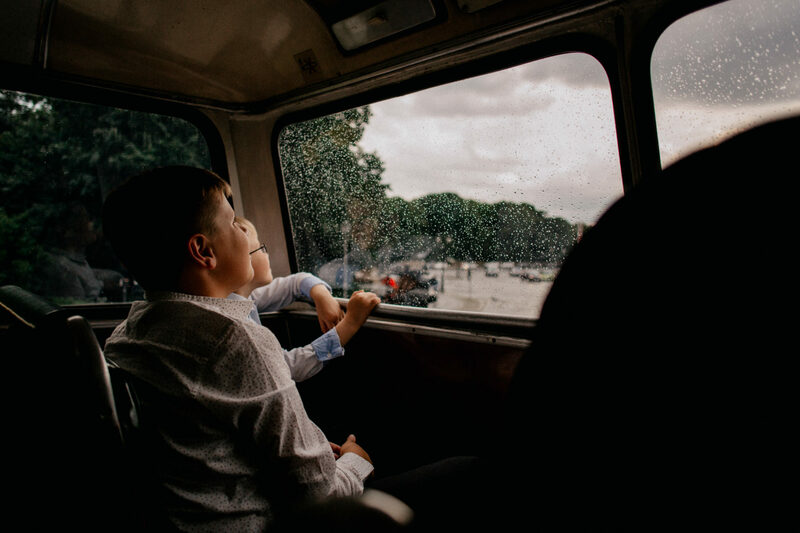 The beautiful ceremony is followed by a little aperetivo and soon after we all hop into the traditional east German bus to go for a tour through the German capital, so all the guests from America get a bit of an idea about the city…it’s just a perfect treat for everybody and grown ups and kids are both enjoying the drive to the fullest. 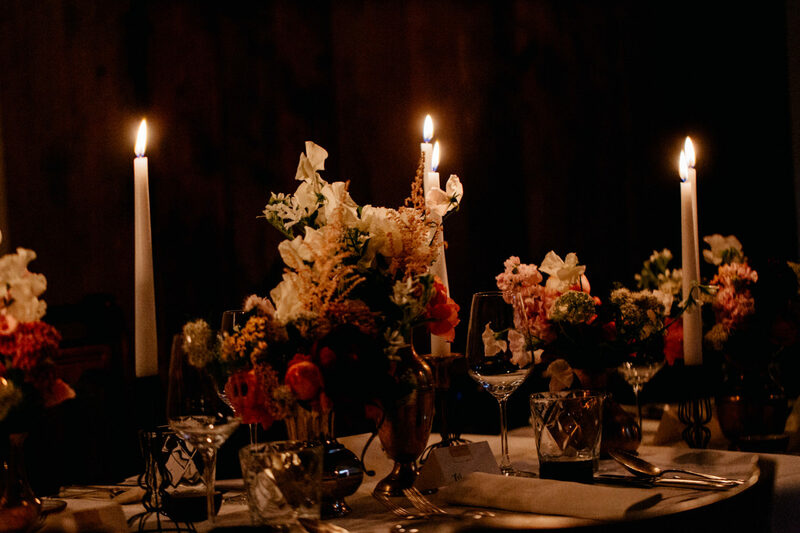 In the evening we arrive at Katz Orange and this is the start of a fabulous wedding reception. 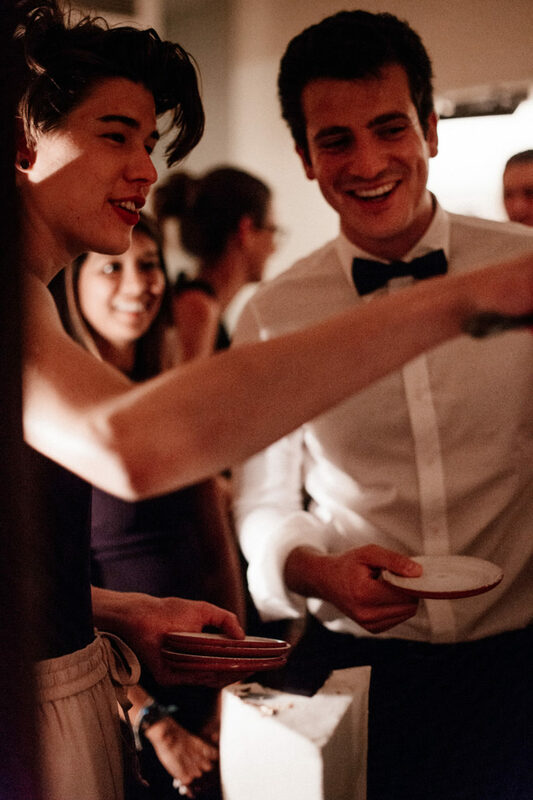 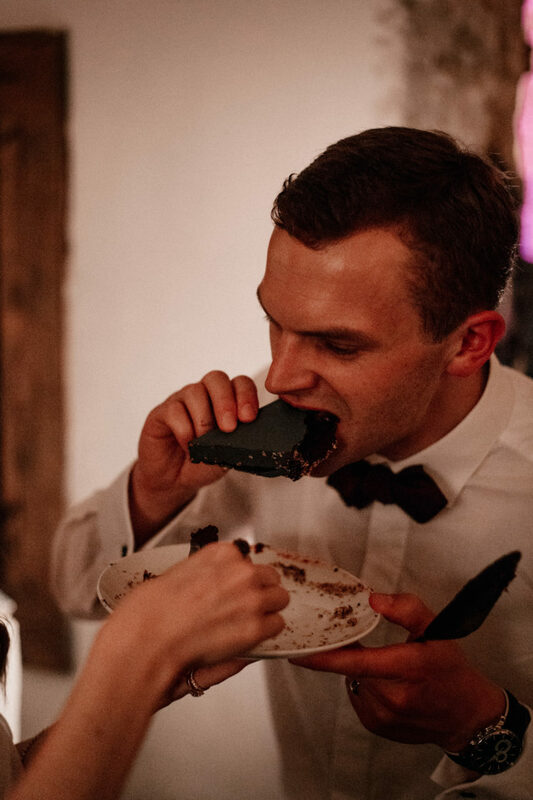 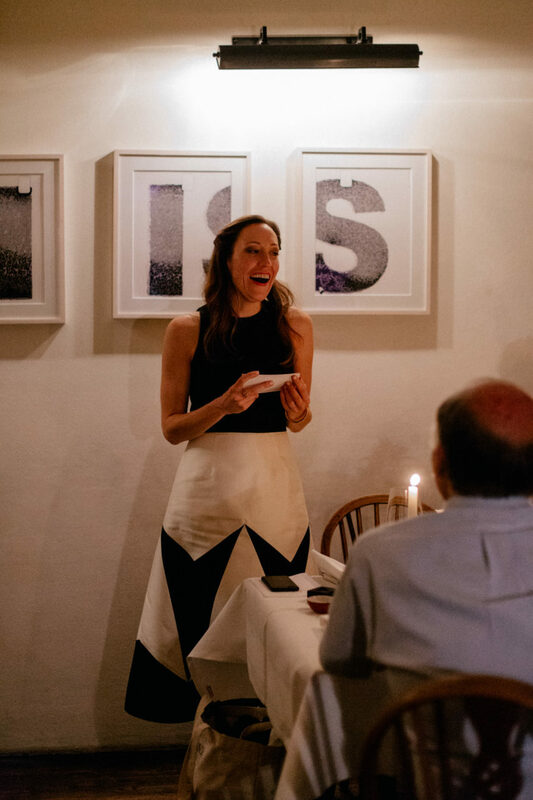 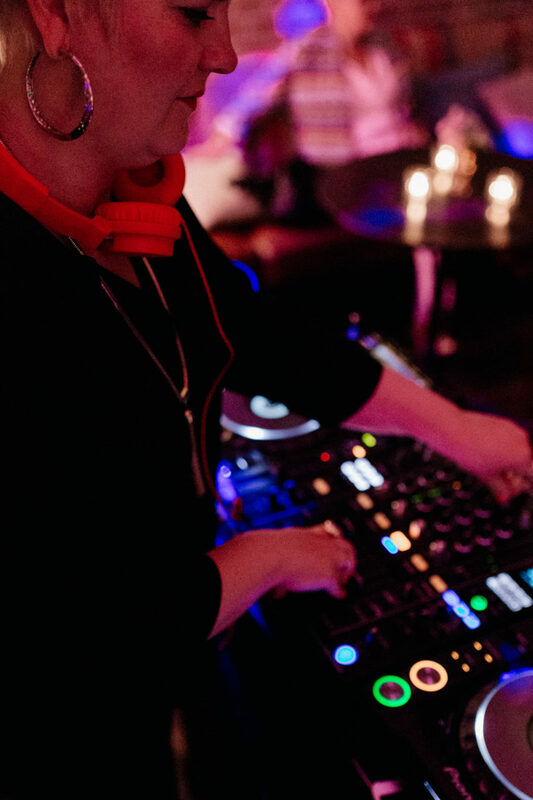 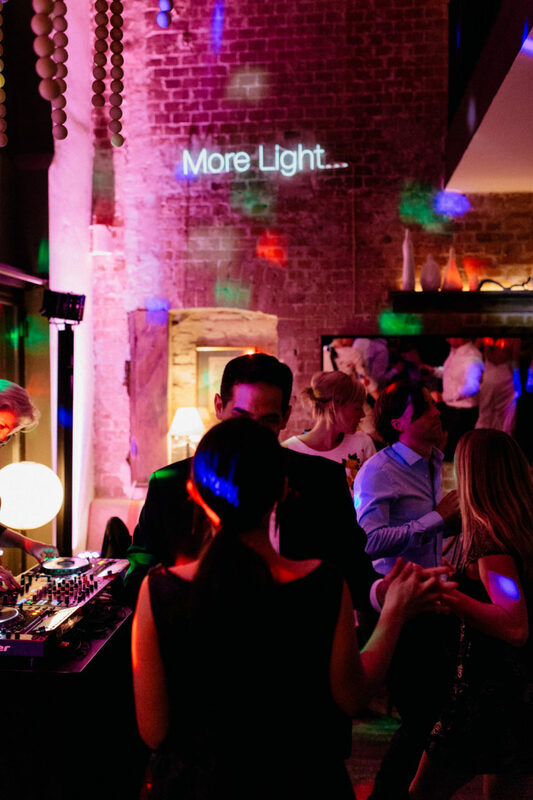 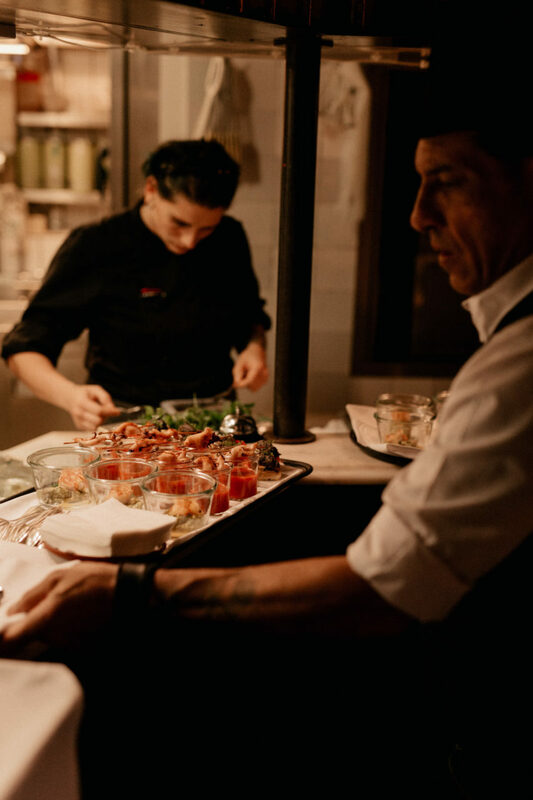 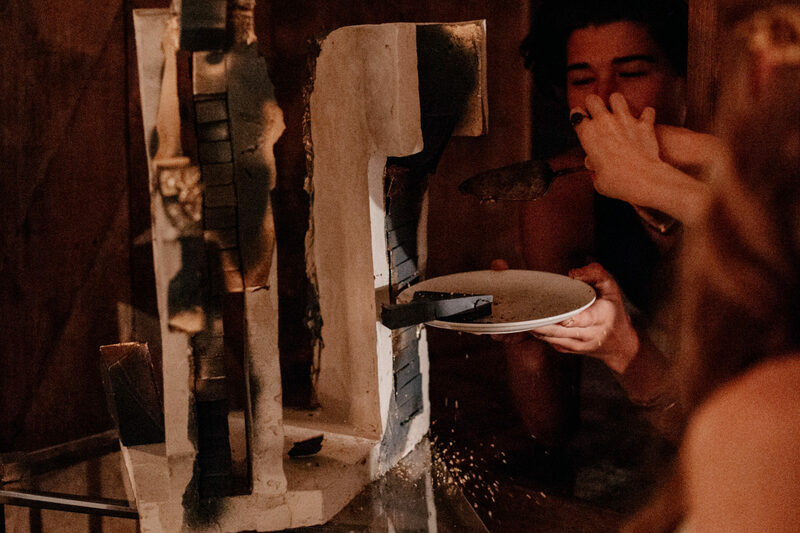 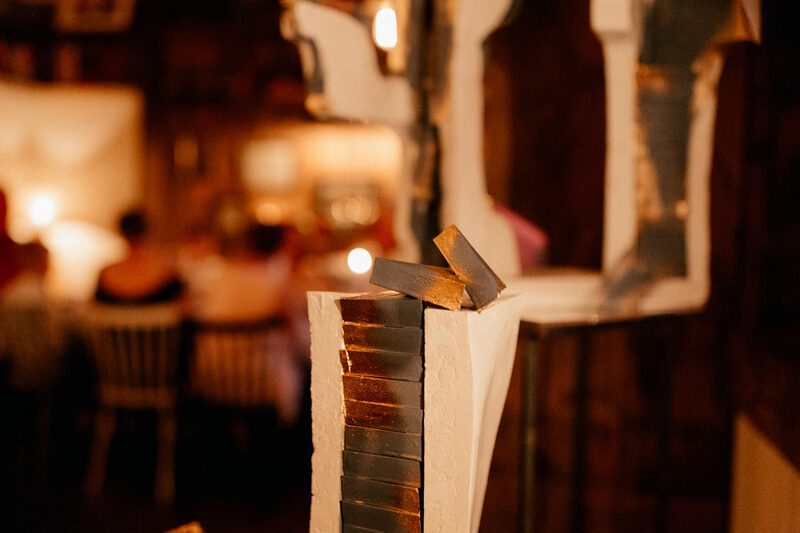 The food is spectacular, like usually at Katz Orange, the amazing cake, well let’s call it by the name: the food art, provided by the talented artist Kristiane Kegelmann is overwhelming and perfect and DJ Clarice provides for the best party vibes. 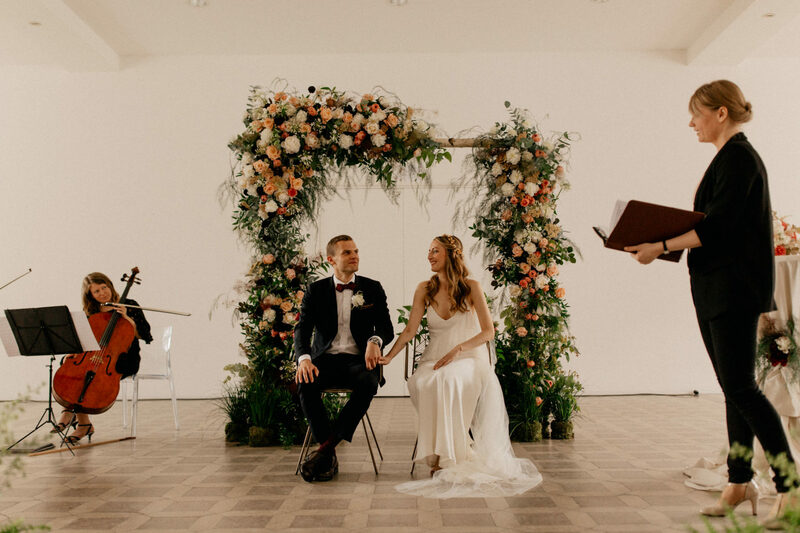 What a spectacular international wedding Alex and Erik organised and what a wonderful team they had to help them realise it all! 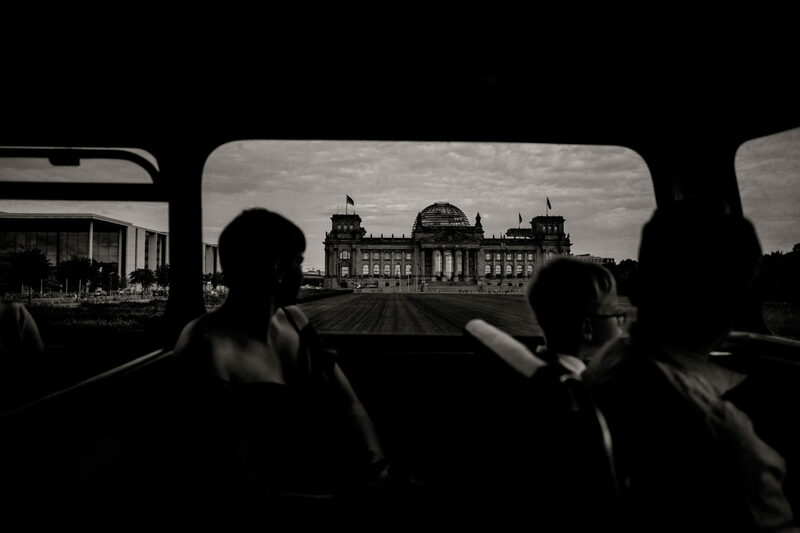 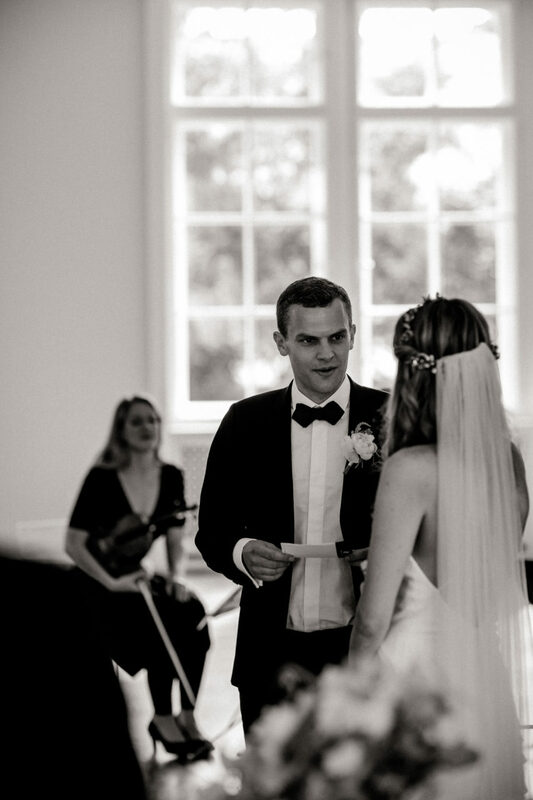 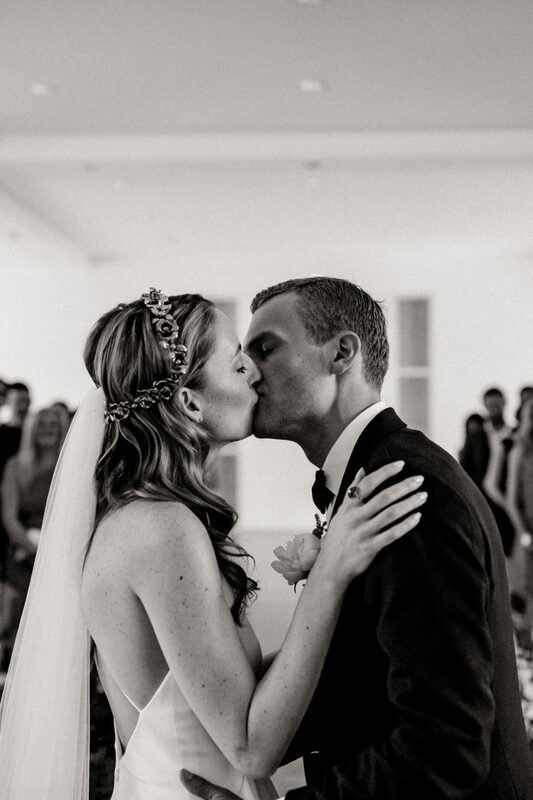 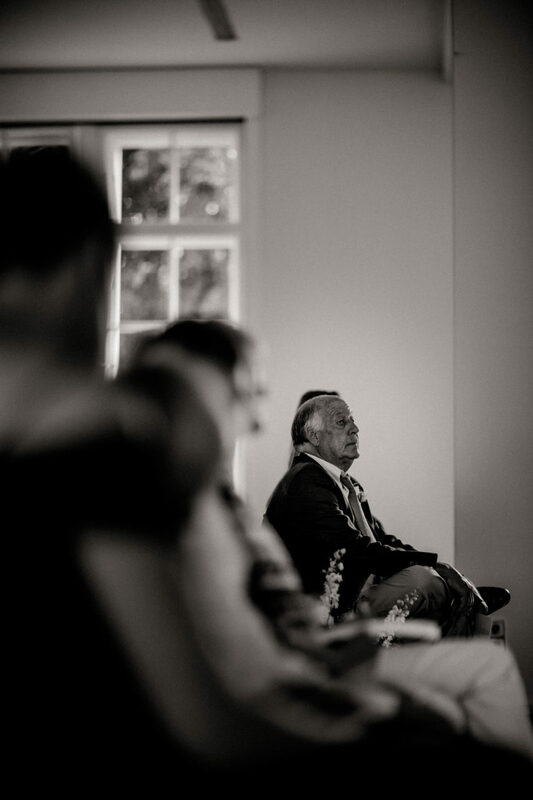 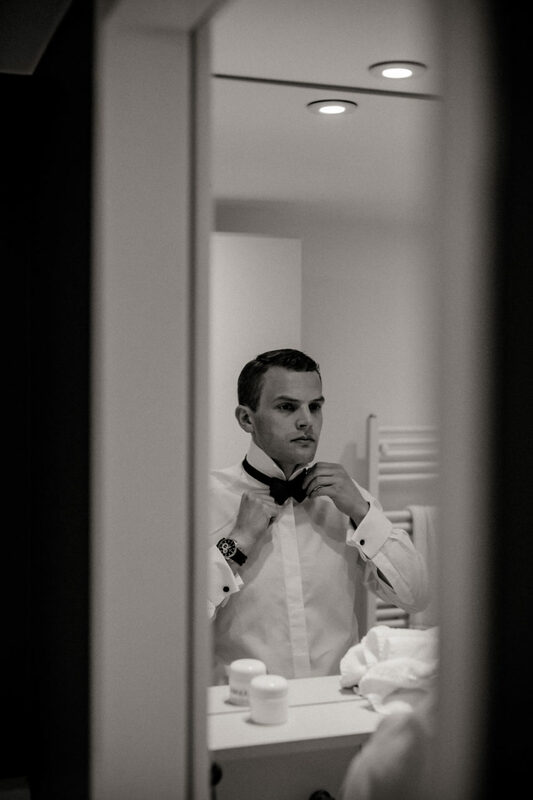 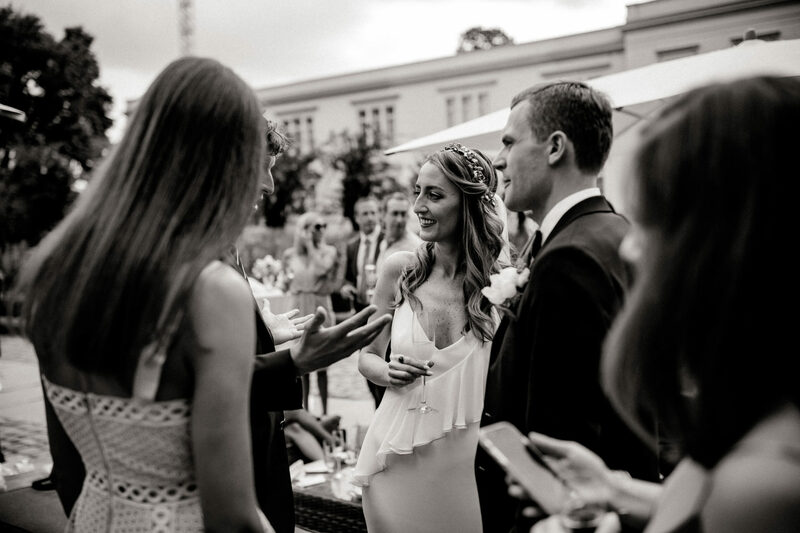 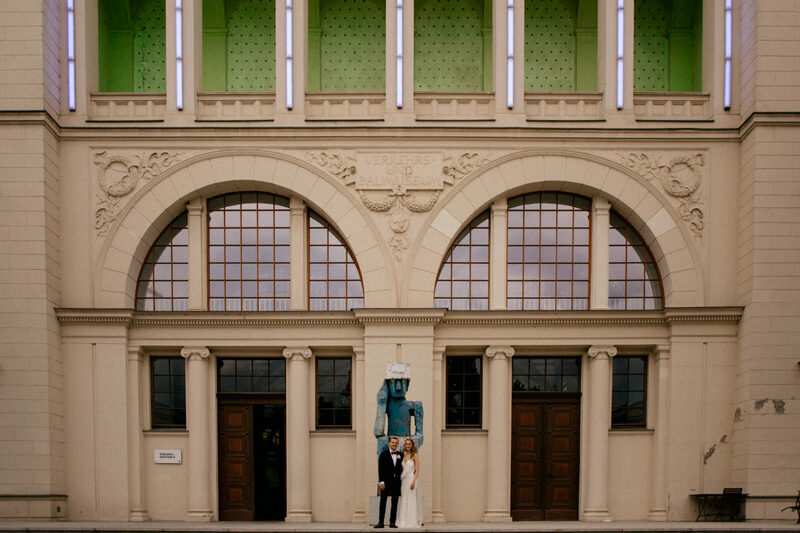 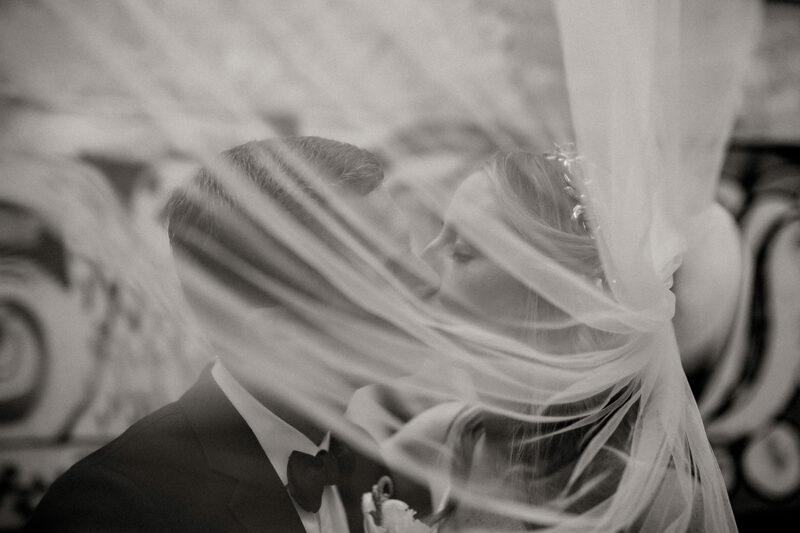 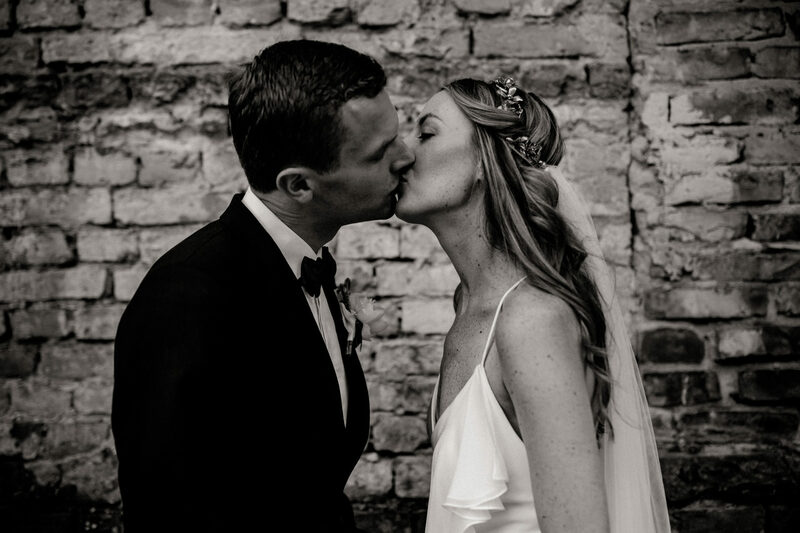 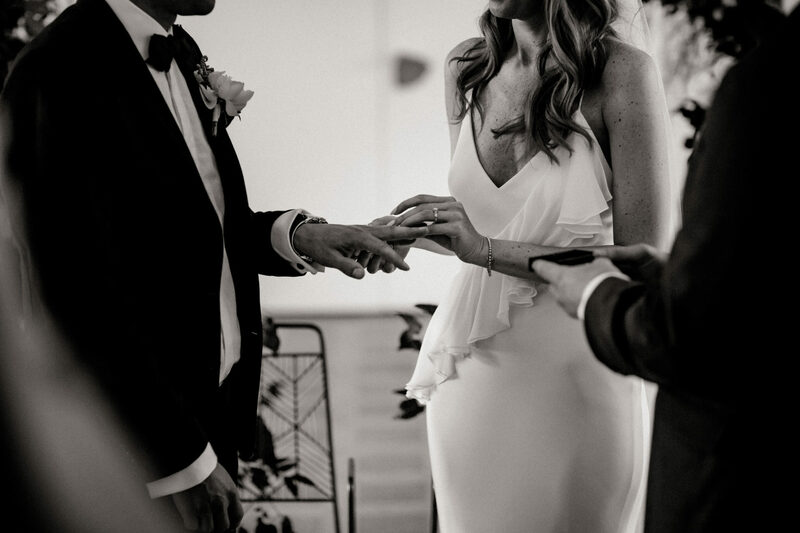 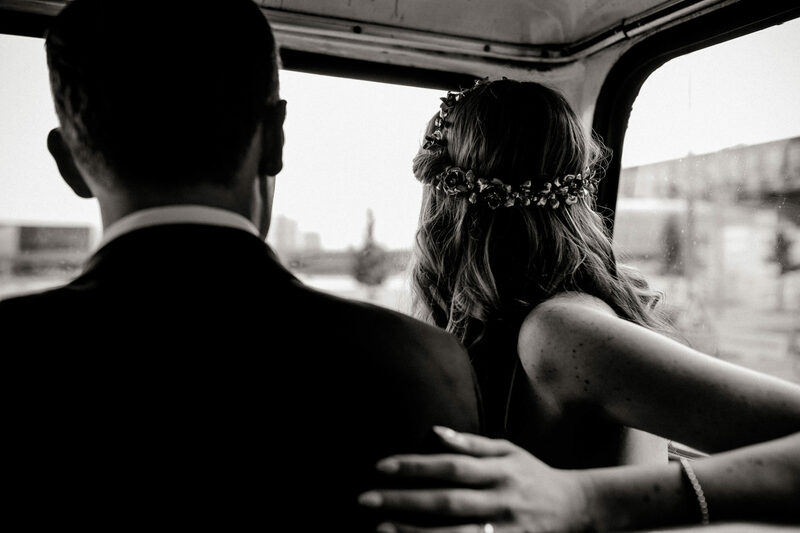 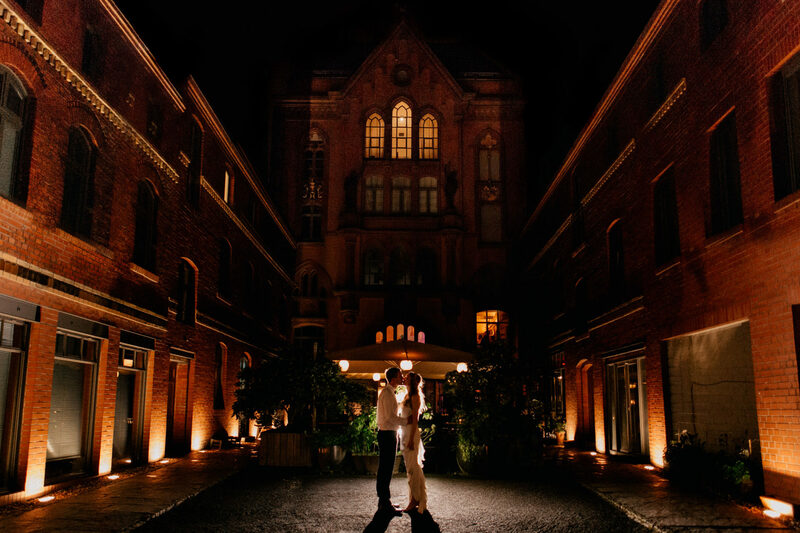 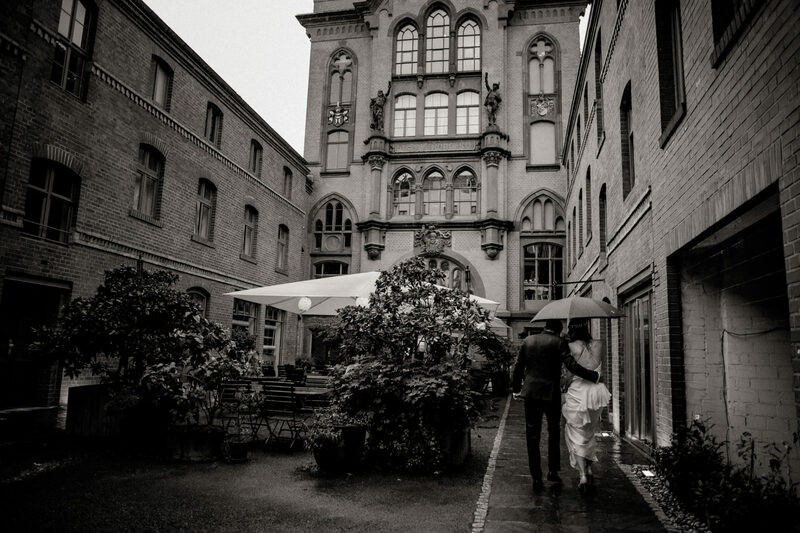 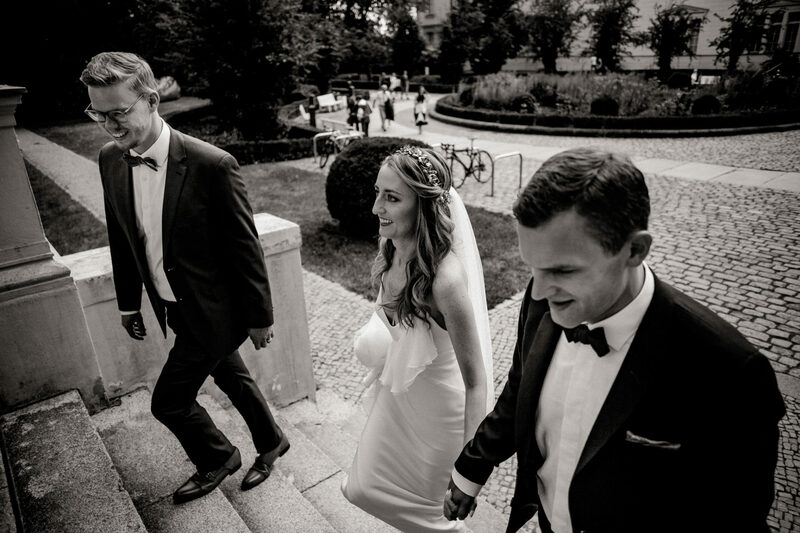 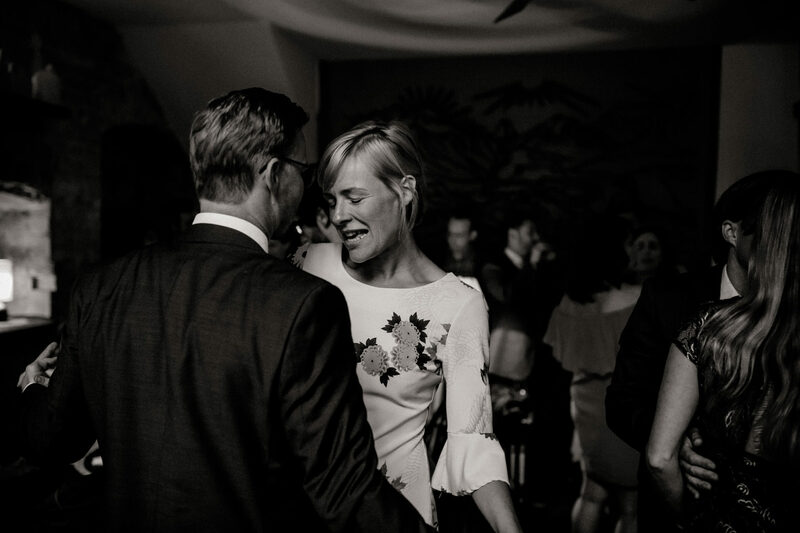 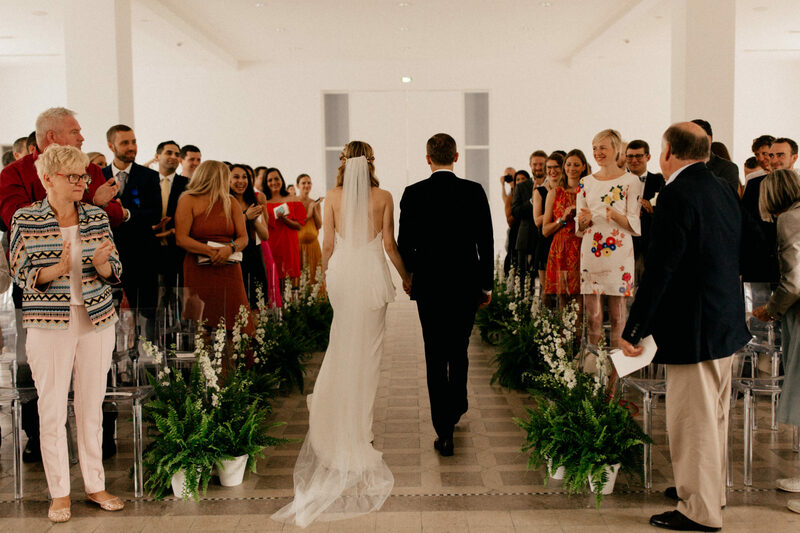 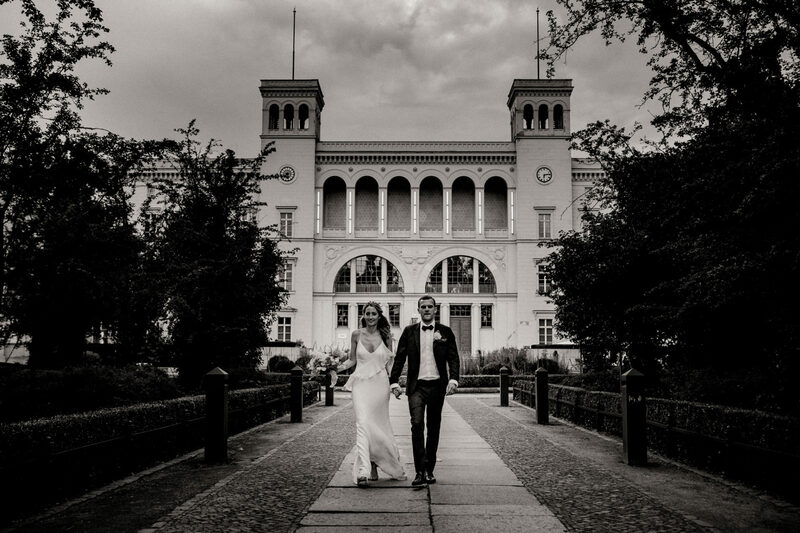 I am so honoured to have been part of this beautiful wedding in Berlin!